This casino is part of a big family. Its sister companies offer poker, sports betting, live casino, and bingo under the same brand name. All of these are owned and operated by Bonne Terre Limited, a subsidiary of Sky PLC Group. It is licenced by the UK Gambling Commission and the Alderney Gambling Commission. 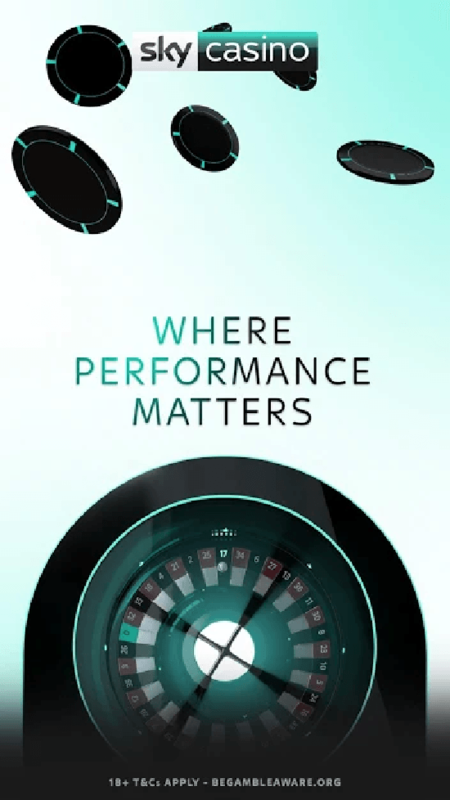 The casino is available on both Android and iOS platforms. To download, one simply has to go to Google Play or iTunes and search for its name. Install the application. 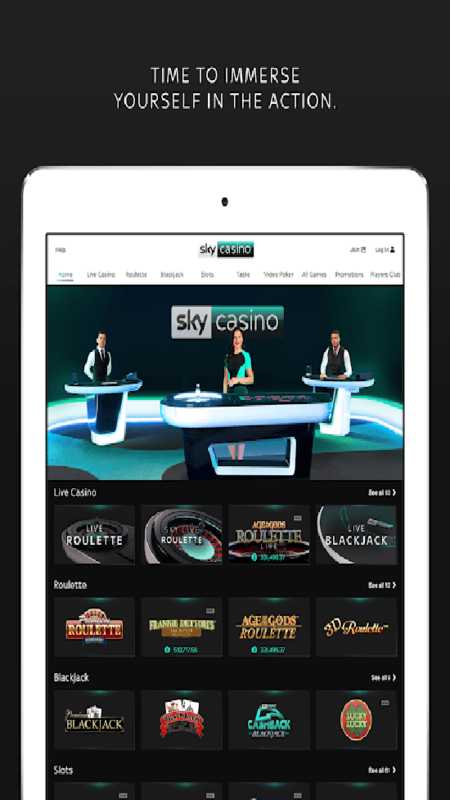 To start playing, launch the Sky Vegas app and log in using the same online casino credentials. If the app is not available in your country but you can access the site via a browser, then do not worry. 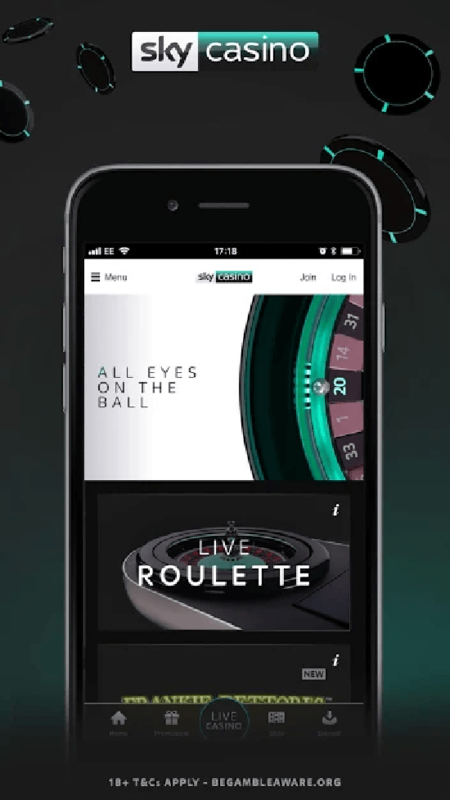 The casino was designed to be compatible with a smartphone or tablet. Any device that has a browser can launch the game so there is no technical need to download Sky Vegas mobile app of any kind. This simplicity makes the online experience better because there is no need to install anything, even on PC. As far as the game offering is concerned, there are hundreds that are divided into different categories. 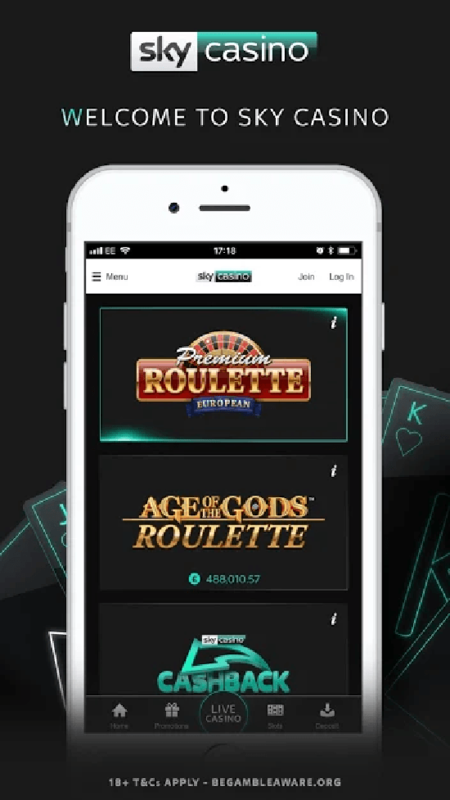 There are games exclusive to the Sky Vegas application. The lobby mainly showcases slots but if you want to play other games, you can select from the drop down found at the top of the page. Below are the details of what you can enjoy. Slots – there are over 200 Sky Vegas android slots to choose from. These are operated by different developers. Some titles that players may be familiar with are Starburst, Golden Ark, and Gonzo’s Quest. Top 30 – a collection of the most played slots. This is accessible on the Sky Vegas mobile site. This lobby includes those that have progressive jackpots that can reach up to £1,000,000. Exclusive – a lobby that showcases games not offered anywhere else. It contains slots, roulette, and sports betting games. Jackpots and Jackpot King – all slots here have jackpots. Roulette – this area has seven roulette tables or version but it does not have any live dealer. These games are in a different lobby. Blackjack – there are six games found here. 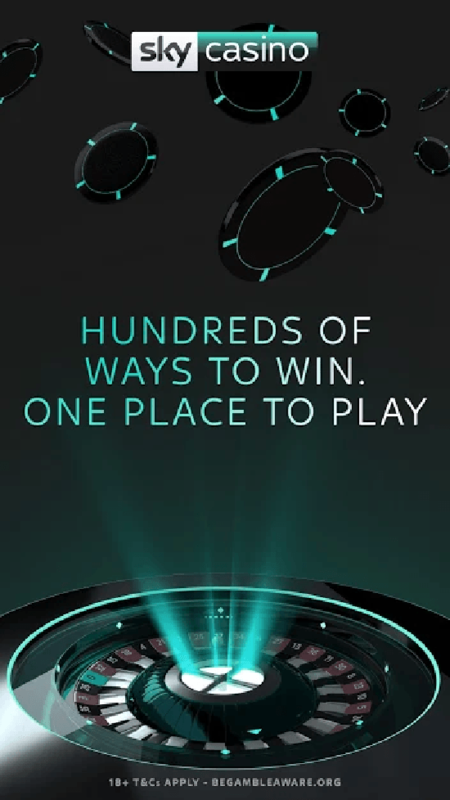 The lobby includes low stakes and high stakes variations of blackjack. Table Games – this area is a combination of craps, poker, card brag, and roulette. Instant Win – if you want to play fast games, you will find them here. There are over 30 selections that include bingo, scratch, keno, ad sports betting. There are 10 promotions in the casino’s line up. One key thing that it offers is the No Deposit Bonus, which very few casinos offer. For specific details, check some of the promotions below and choose what is best for you. No Deposit Bonus – this is for new customers only. You must opt-in to get £10 bonus cash without depositing real money. In addition to this, a new customer will also get £40 deposit bonus if he deposits £10. The bonus cash is only valid for 30 days after the date of registration. Cash earned from the No Deposit Bonus is subject to a wagering requirement of 20X. If you choose the £40 bonus, you need to stake at least £10. It also has a wagering requirement of 40X. The Poker £50k Freeroll Series – the casino will run this promotion for four weeks and will give away over £50K in prizes. This only applies to the Poker Tournament. What you must do is to register and compete in poker against other players from all over the world. There is no need to download Sky Vegas app to participate. The further you advance into the tournament, the better prize you are likely to get. The goal is to be the last man standing in the games. Each tournament has a different prize. Celebrity Juice! – this bonus is of a screen scratch card variety based in the TV show of the same name. In it, you must buy a ticket worth £1 each. There are four panels that you must scratch. The odds of winning the prize of £10K is 1:4. Free Spins Promise – this promotion applies to slots. Each free spin awarded is worth 10p. You can choose how to play your free spins. 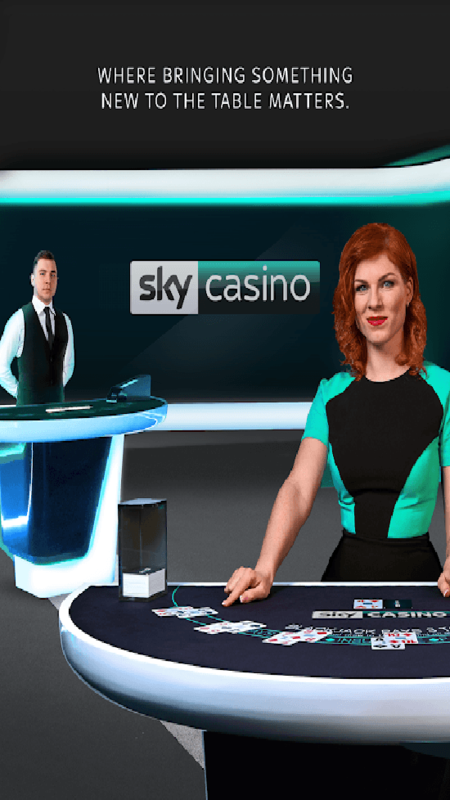 If you were awarded 20 free spins, you do not have to wager 10p at a time. You can combine their value so you can bet 4 spins for £1. The minimum deposit allowed is £5 for credit and debit cards and £10 if you use PayPal. Deposits are instant. To add funds, go to the Sky Vegas mobile sign in and select the Deposit button after logging in. For withdrawal, the primary method to cash out your money is your deposit method. The amount you can withdraw is equivalent to the amount you deposited. If you have an excess balance because you won, you must withdraw to another card or through PayPal. The minimum withdrawal amount is £10 and the maximum is £50K per day. The processing time is between 2-5 business days. The casino will only answer your inquiries about missing withdrawals 10 days after you initiated the withdrawal. 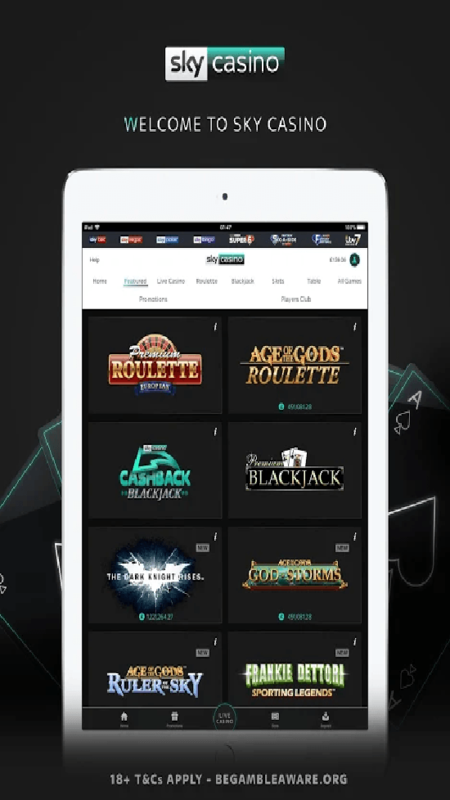 The site offers a fresh look at gambling support through a structured interface. You can select the category of your specific problem and it is likely that your issue will be routed to a specialist, not a general customer support agent. If you have concerns, you can contact support through live chat, phone, and email. All of these channels are available 24/7. The casino offers a high level of security because it is verified by Symantec Corporation, a leading software specializing in internet and technological security systems. The operator uses high-end encryption methodologies and all the data collected are stored in firewall-protected servers. Overall, the casino is a contender and a major player in the industry. It has evolved over the years to cater to players of different varieties. It has a wide range of good games with great graphics. The bonuses and promotions are well-crafted. The wagering requirements are also reasonable. And since it is mobile compatible, players do not need really need to install a Sky Vegas app for Android or iOS. But of course, the game experience is more personalized if you do get the app. Game release is also quick because game developers do not need to design a dedicated Sky Vegas APK. You can play it on android or iPhone gadgets. If there is one thing that the casino can improve on, it is the banking options. As it stands today, you can only play if you have a credit card or PayPal account.